Magic The Gathering is one of the most popular collectible card game and starting today, all those who wish to play the game digitally will be able to do so thanks to the Magic The Gathering Arena open beta. The Magic The Gathering Arena open beta is now live, allowing players to experience the sealed draft formula, the latest deck, Guilds of Ravnica, and more. The open beta client can be downloaded from the game’s Official Website. Interestingly enough, those who play the real-life version of the Games Workshop game will also be able to get some benefits for the game, as, from now on, all cards will come with codes that can be redeemed in the digital game. Jorge had the chance to try out the game’s closed beta, and his opinion on the game is definitely positive. 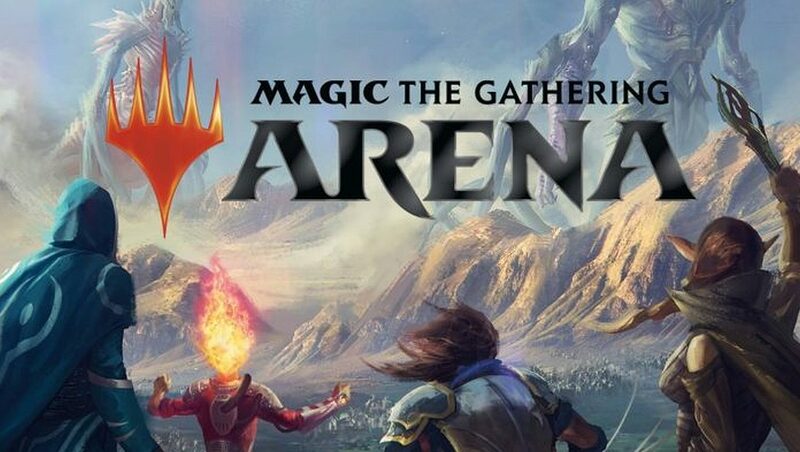 My time with Magic The Gathering Arena made me realize that I may have room in my heart for another online collectible card game in a post-Hearthstone world, once Magic The Gathering Arena exits its Closed Beta phase later this year. Its way of explaining higher-end gameplay mechanics is what’s going to bring in players who always found Magic: The Gathering intimidating and completely unapproachable from the outside. Magic The Gathering Arena is now available to all in open beta. The game is currently only available on PC.